We are manufacturing all type of and in all size manufacturing. WE ARE LEADING MANUFACTURER OF TUFTED ROLLER BRUSHES.OUR PRODUCT RANGE IS BEST IN ALL OVER MARKET. 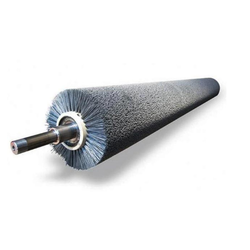 We rule the market in offering a qualitative assortment of Tufted Brush Rollers.